This beach is a paradise for surfers (Surfing), surf this beach is perfect, no wonder the foreign tourists like this place. Its location is in the east of the city of Denpasar. 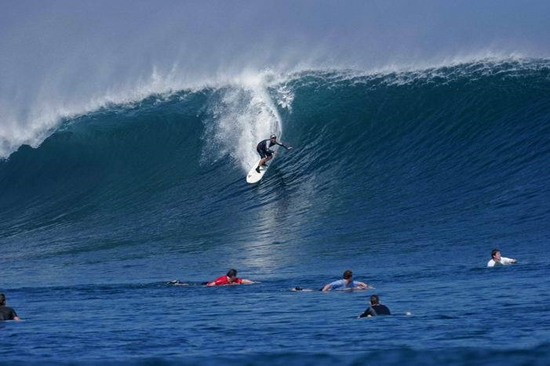 Not far from Sanur Beach can be encountered diving and snorkeling sites. The dive sites can be very suitable for divers of all levels of expertise. 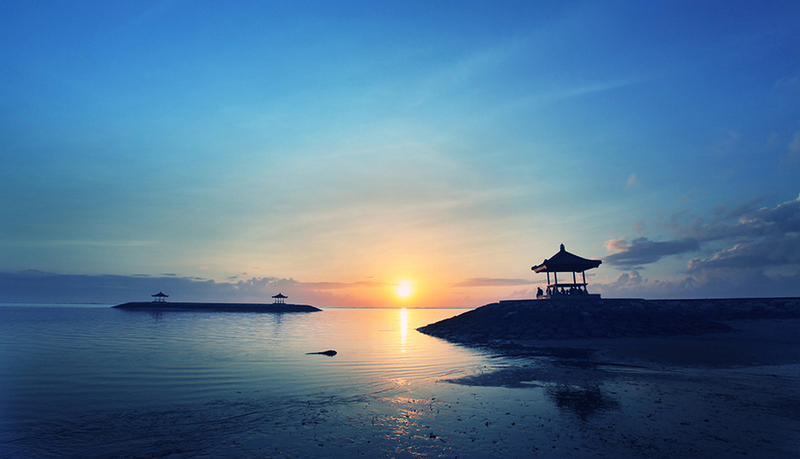 If the famous Kuta beach with a bunch of sunsetnya the famous Sanur Beach with a view of the rising sun, so called Sunrise beach.